The month of May is finally here, it’s like Christmas for us Eurovision fans it really is. It is now a matter of time and counting down the days until the first rehearsals begin and then Eurovision week beginning on the 17th May. I am very excited, are you? Anyway, it is time to talk about my most played song of the last month, and this month it is on subject with Eurovision I am afraid. I promise I will stop blogging about Eurovision after the 23rd May, that is a promise to you, OK? So, sitting pretty at my #1 of April 2015 is the brilliant song “Heroes” by the very handsome Måns Zelmerlöw who comes from the lovely land of Sweden. The official Eurovision CD was released last month, so as you can imagine, that album has been rocking up my airwaves in my house recently. This song, however, has come up trumps. It is not my favourite of the 2015 bunch though, as you may have seen from my previous blog, my favourite entry goes to “Amanecer” from Edurne this year, the Spanish entry. Weirdly, it hasn’t ended up as my song of the month, not even featuring in the Top 5. How very weird! So, “Heroes”. Is it going to win this years contest? It is one of the favourites, if not, THE favourite so who knows? Sweden last won only 3 years ago in Baku, Azerbaijan. Will they win again in Vienna? This song sounds very much like a David Guetta track and you can imagine it doing well over the European charts in the summer, so I am not going to rule out it’s chances. Great to have Daphne & Celeste back, right? Their new song is actually really good and I can’t stop listening to it. 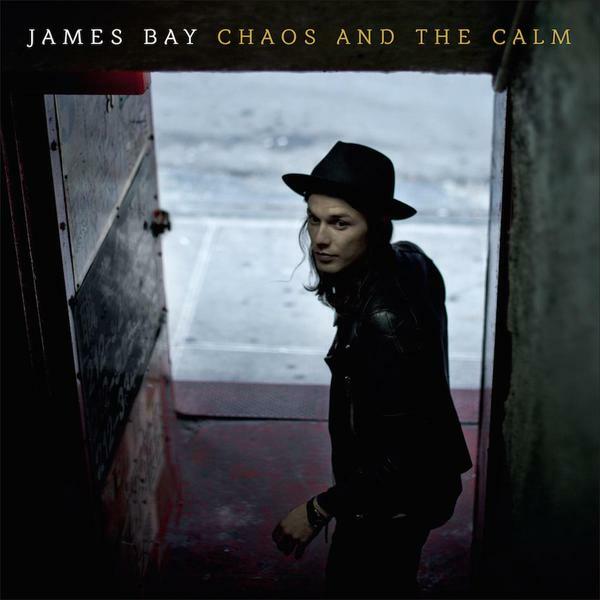 Album of the month goes to the new emerging artist that is James Bay, with his debut album “Chaos and the Calm”. It had a total of 120 plays last month. Check it out on Spotify here. Until next month guys, enjoy the Bank Holiday weekend and catch up soon for more Eurovision blog-ness. Oh, whilst on the subject. Take a look at my highlights video of the London Eurovision Party which took place on the 26th April. Måns was there, along with many other performers from this years contest. Happy viewing!